Look over our library for technical articles about fireplaces and chimneys, fireplace design, and more. 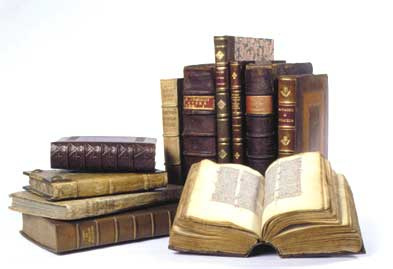 We also have an exhaustive list of links to old books and fireplace catalogs which you'll find invaluable in researching antique fireplaces, mantels, and stoves and to aid you in the renovation and restoration of your vintage fireplace. I s it Time to Replace that Old Prefabricated fireplace? How Can ZONE HEATING Save on Fuel Costs? What is a Summer Cover or Summer Door? 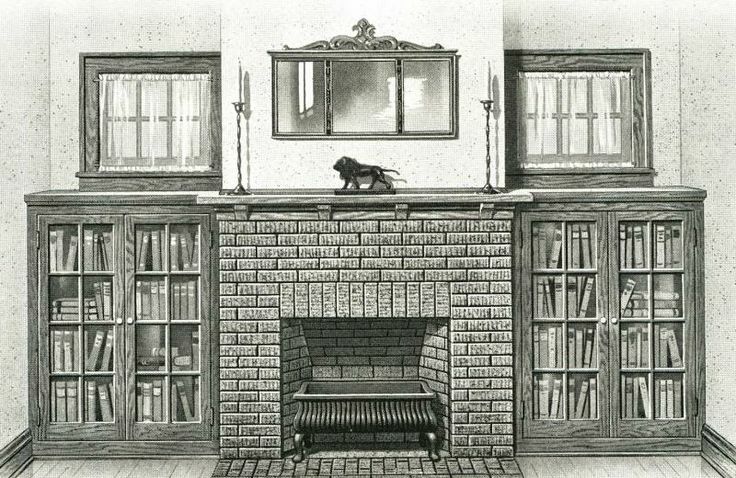 We've compiled a tremendous resource on old books about fireplaces and chimneys. 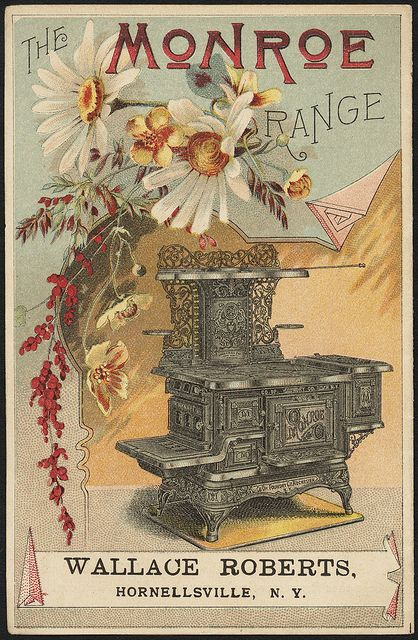 PLEASE KEEP IN MIND that 19th-century venting practices and appliance design were considerably different than they are today, so please don't consider an 1880's book on chimneys to be an authoritative guide to what's safe to do today. Some of the advice they offer would be hazardously life threatening! 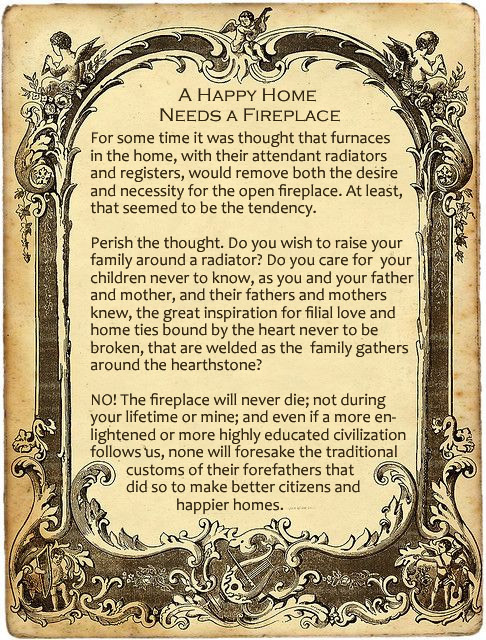 Chimney sweeps and fireplace experts will find them entertaining, but a homeowner likely won't know what's good advice and what's bad so we implore homeowners to consult with a professional on fireplace and chimney matters.